Fresh & Fabulous Farmhouse Decor! Home → Fresh & Fabulous Farmhouse Decor! 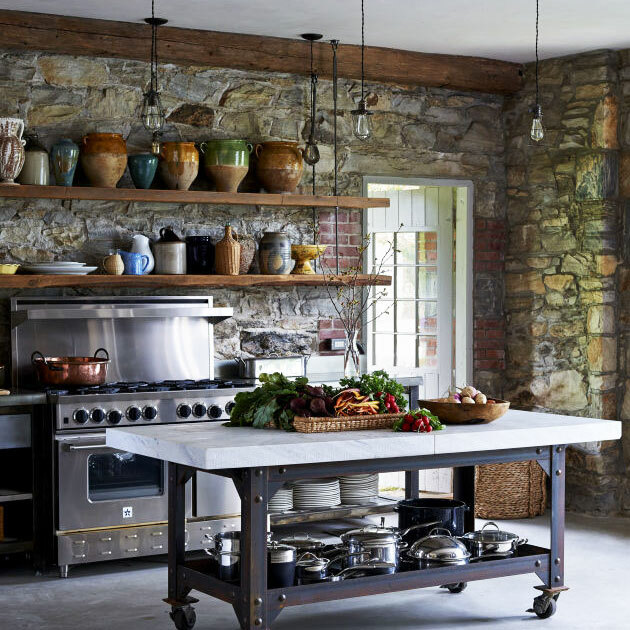 Warm up your home wherever it may be with the Farmhouse Style. Reflecting a close connection to the land and a home spun welcoming look, this trend is here to stay! 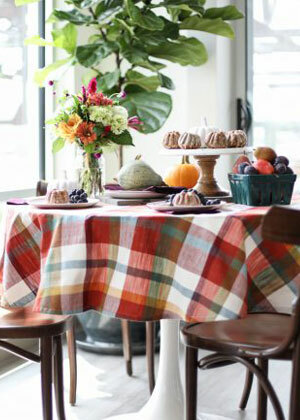 The new plaids are country sophisticates! Mixing and layering them everywhere! 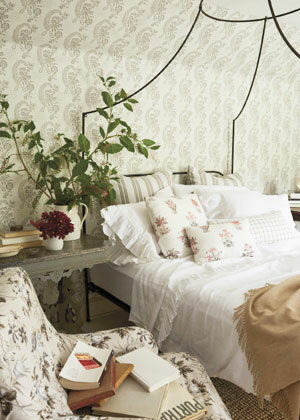 Quaint and charming, floral wallpapers are cozy chic. 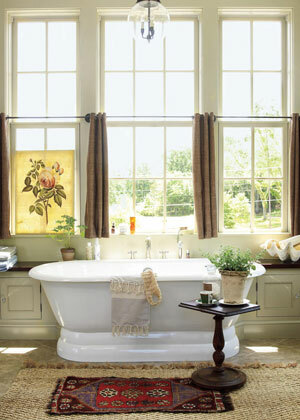 Warm up your bathroom with an easy maintenance rug! "It is a pleasure to order from your company. Your prompt turnaround time is the best! So much better than most other companies I deal with. So, thank you!"